Attorney Christopher Merwin is an exclusive buyer agent and Realtor, and he provides potential homebuyer clients with personal home-buying consultations in and around Lowell, Massachusetts. 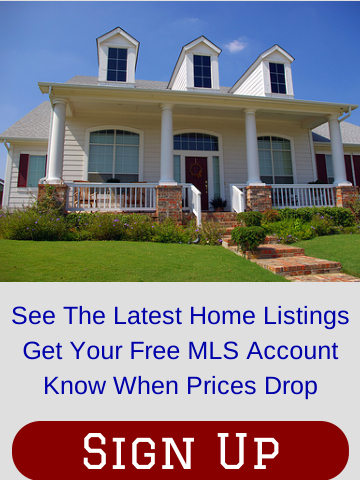 Chris helps first-time homebuyers and those experienced in purchasing real estate in Lowell, Woburn, Tewksbury, Billerica, and Chelmsford, as well as surrounding cities and towns. Chris can be reached by email, or by calling his mobile phone (814-221-8935) to schedule a personal homebuyer consultation. 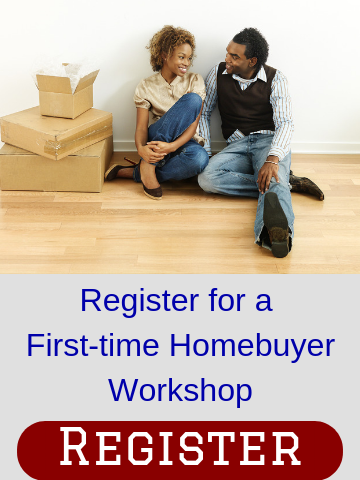 Chris will discuss your home search, explain the home-buying process in detail and answer all your questions. 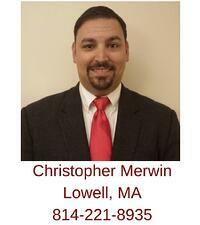 Chris will meet you at his Lowell office or at a location that is more convenient for you. Chris is a licensed real estate broker in Massachusetts and a member of the National Association of Exclusive Buyer Agents. Chris also is a Realtor, with membership in the National Association of Realtors, Massachusetts Association of Realtors, and the Greater Boston Association of Realtors. Chris grew up in rural Pennsylvania where he graduated from Redbank Valley High School. He received his Bachelor's of Science degree in political science from Clarion University of Pennsylvania and earned his Juris Doctor degree from the Massachusetts School of Law. Chris worked at the Clarion County District Attorney's Office before law school where his interest in the law peaked. When he isn't helping clients buy real estate Chris enjoys spending time with his family, as well as hunting, golfing and traveling. He currently resides in Woburn with his wife, Jesse. Chris can be reached by email, or by calling his mobile (814-221-8935). You also can use the form below to contact Chris or ask him a home-buying question.